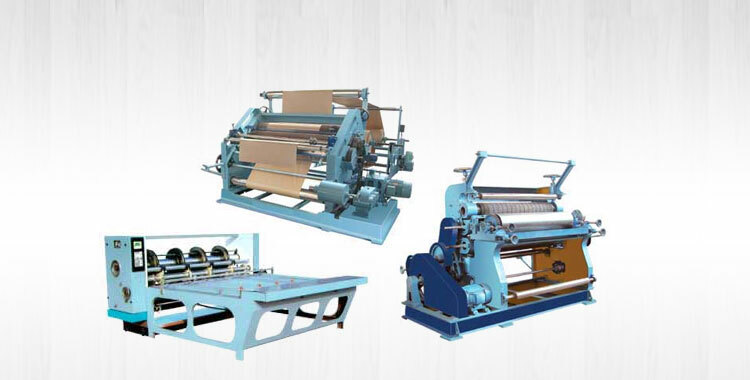 We have gained prominence as the Manufacturer, Exporter & Supplier of Automatic Five Layer Speed Corrugated Paper Board Production Line from Punjab, India. 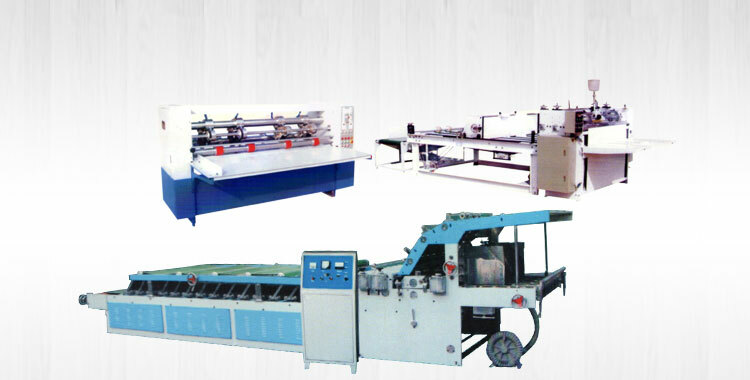 Used for production of corrugated cardboards, our Production Line has garnered widespread appreciation across the globe. 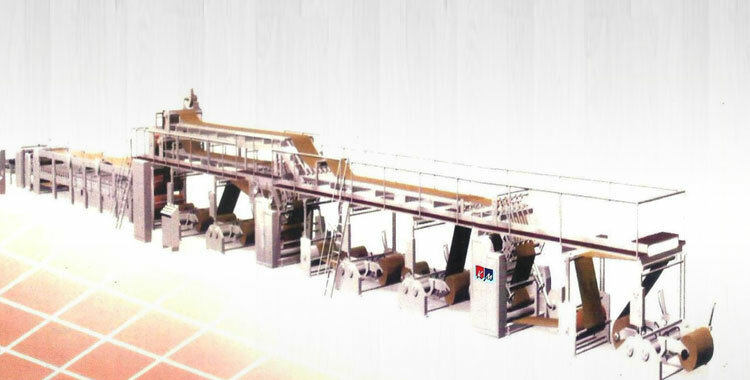 We have developed a strong distribution network, hence, we can be counted upon for delivering Automatic Five Layer Speed Corrugated Paper Board Production Line within stipulated time. Mill roll stand the two holder can lift and lower independently. Drum type Pre Dryers increases drying capacity of the maching. Single Facer - The diameter of the corrugating roll is 280 Om - 380 Om. Complete with Pneumatically controlled upper roll, Pressure roll & gum rolls. Duplex gluing unit can be coantrolled separately. 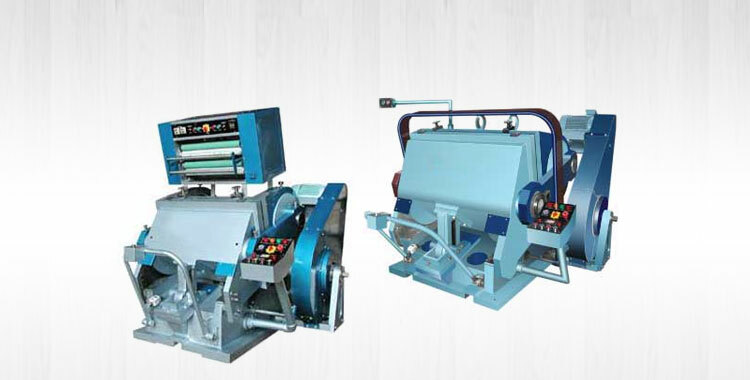 Double layer gluing machine : Using the top and middle layer for gluing and the bottom for conveying the reel paper. Drying machine - Double baker is made of 17 Pieces of heater plate. Pneumatic strain device and conveyor belt spearate automatically once the power cut. 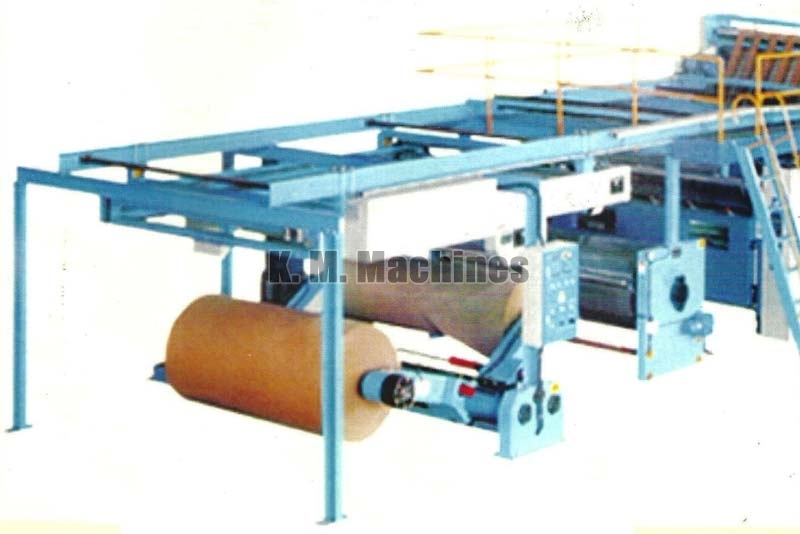 Slitting machine - Slitter and Scorer is provided for online slitting & creasing onboard. 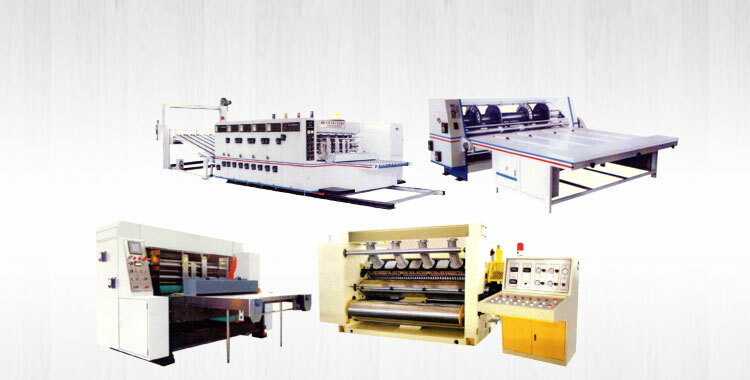 CNC Slitter & Scorer can also be provided. CNC cut-off gives precision cut and its helical cutting knife ensures minimum stress & load while butting. Different work order can be stored and can be changed even when production line is running.